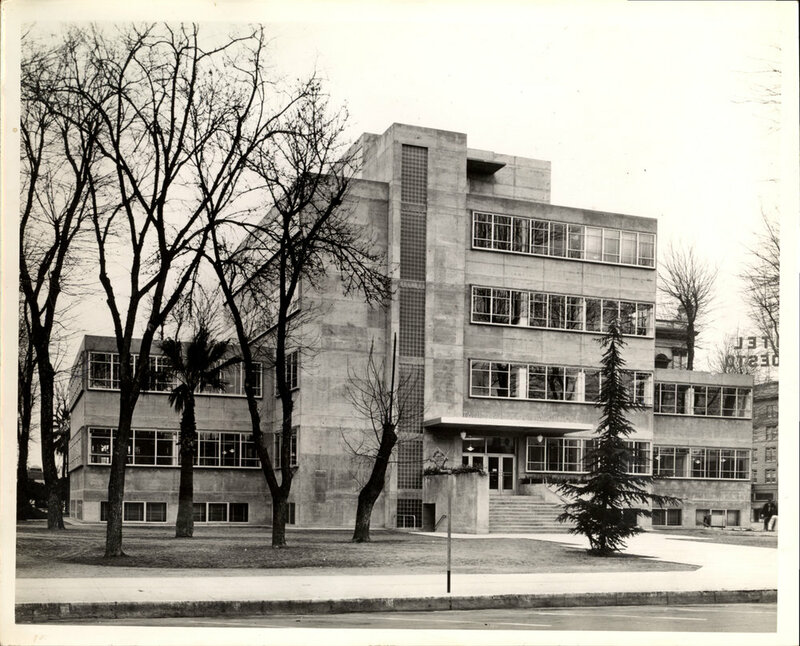 The Stanislaus County Hall of Records is acclaimed as the first ever International Style county building in California. The structure was built in 1939 with New Deal funds and designed by Modesto architect Russell Guerne DeLappe. Situated on the block demarcated by I, H, 11th and 12th Streets facing the former post office building, the Hall of Records is a precious example of the modernist Bauhaus architectural style pioneered in Germany in the early 1900s. As funding and plans for a new courthouse in downtown Modesto move forward, the fate of the Hall of Records is unknown. It is crucial that we understand and appreciate the historical, economic and cultural value of the building now more than ever, since some or all of its current functions will be replaced in the near future when Stanislaus County’s new courthouse complex is built. 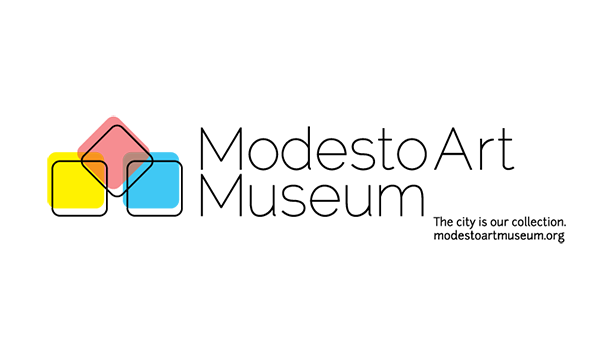 Come to a gathering in Modesto’s Old El Viejo Post Office for an unveiling of a new modernist poster featuring the Hall of Records building and designed by local designer Jordi Camps, Jr.; a brief presentation about the historical and architectural significance of the building from a recent report commissioned by the Modesto Art Museum; and for an opportunity to share your vision for what the Hall of Records should become once it’s vacated.